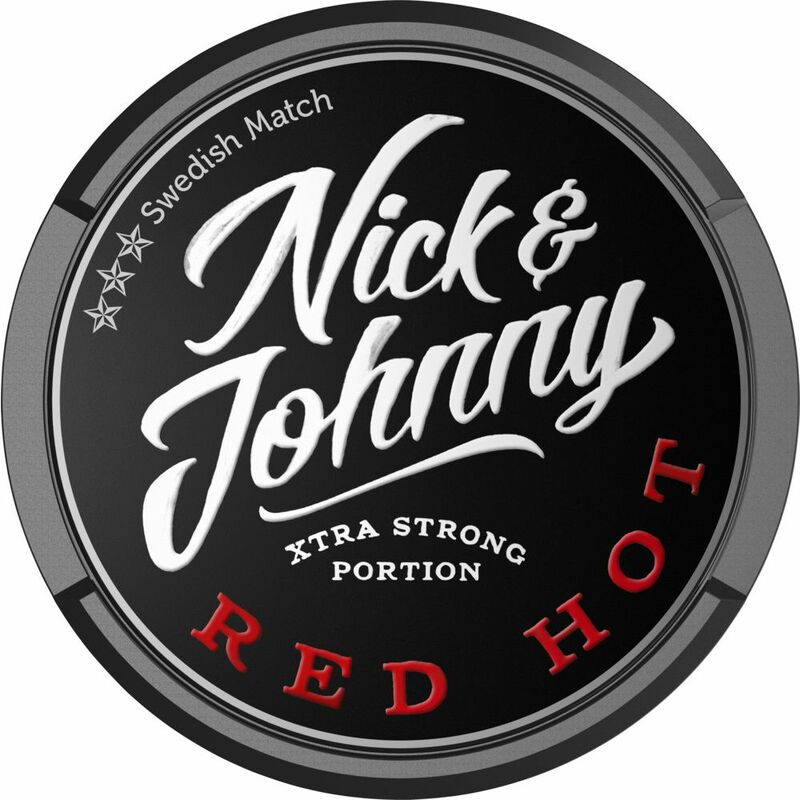 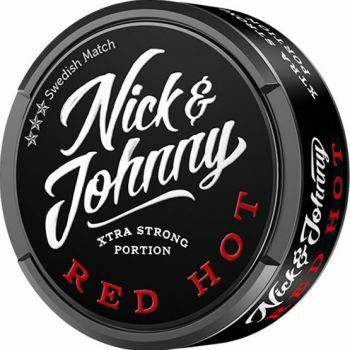 Nick and Johnny Red Hot Xtra Strong is a strong snus in original portions. 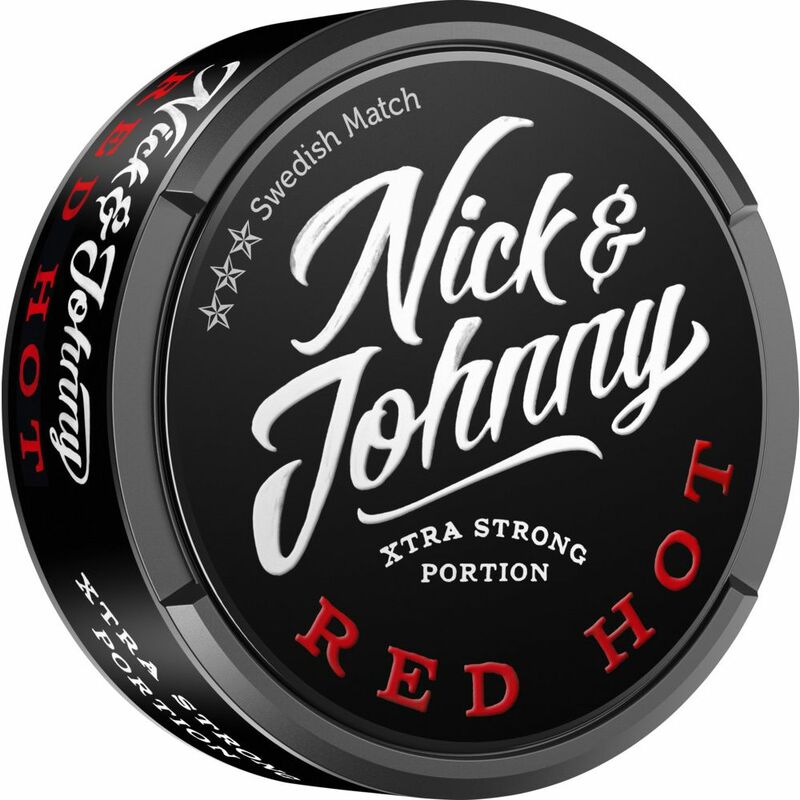 It has a strong taste of red chili and a clear cinnamon base. 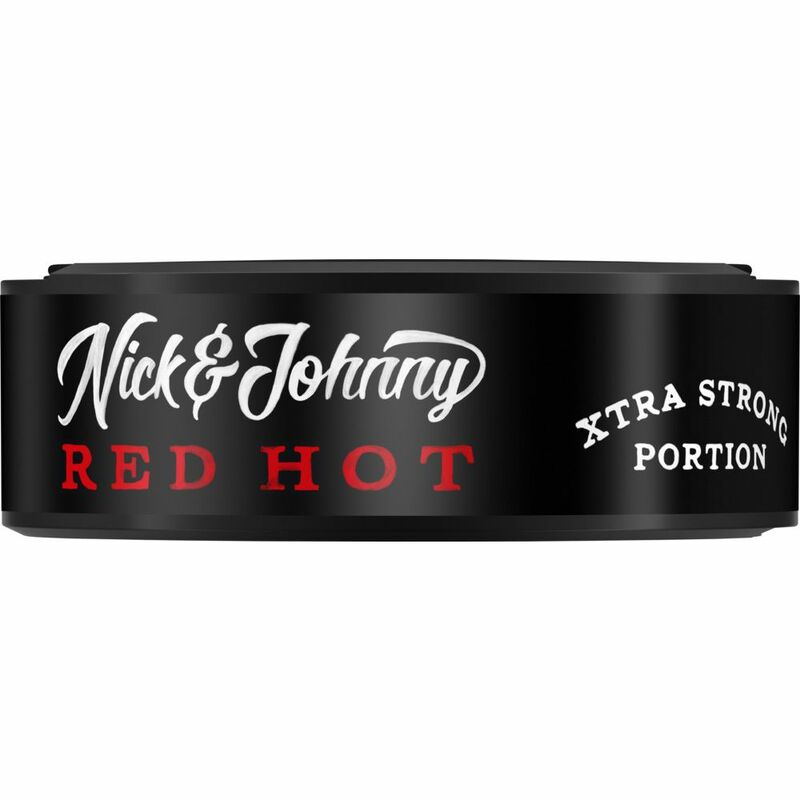 Nick and Johnny Red Hot Xtra Strong is the fourth member of the strong Nick and Johnny family. 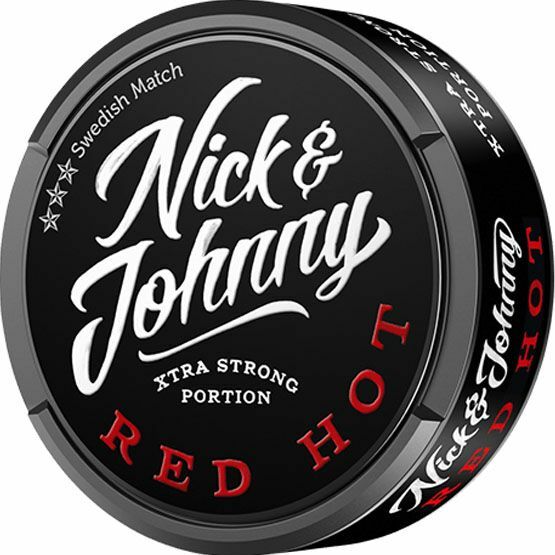 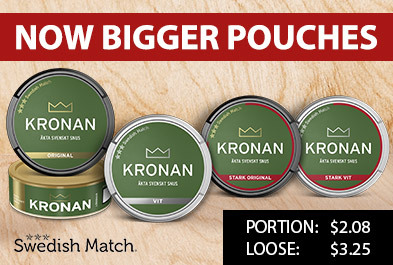 Note The product was formerly Radical Red, but both names and pouch have been updated by the manufacturer.